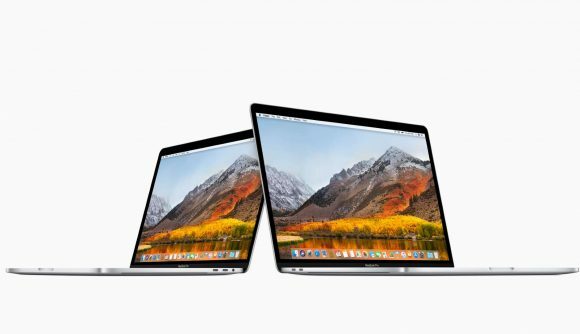 Apple and AMD have just announced that the new MacBook Pro notebooks will arrive in November sporting shiny new Radeon Pro Vega graphics hardware. There are two specific designs coming to the new fruity laptops, the Pro Vega 20 and the Pro Vega 16. 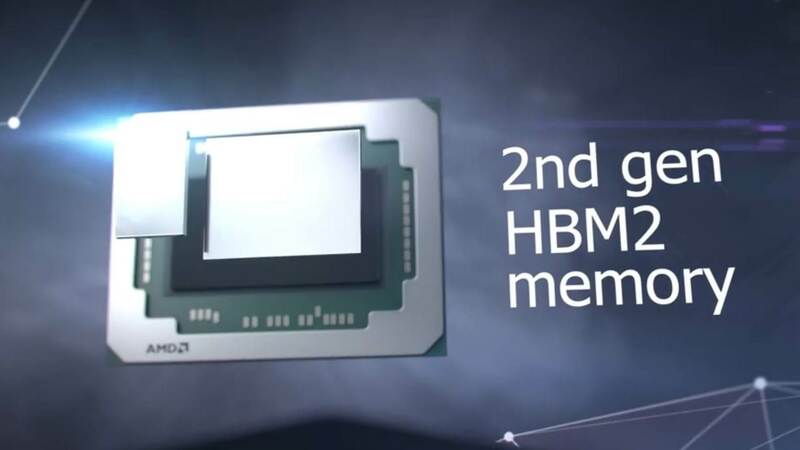 This represents the first time the Vega GPUs have appeared on their own in notebook form, with AMD promising “world-class HD gaming” from the cut-down mobile versions of its top graphics silicon. We have, of course, already seen a little Vega mobile goodness in the form of the Kaby Lake G processors resulting from the unholy union of AMD and Intel. That coupling produced the Vega M graphics component, which is actually a little more powerful than the standalone option that AMD is saddling the ultra-expensive MacBook Pro machines with. 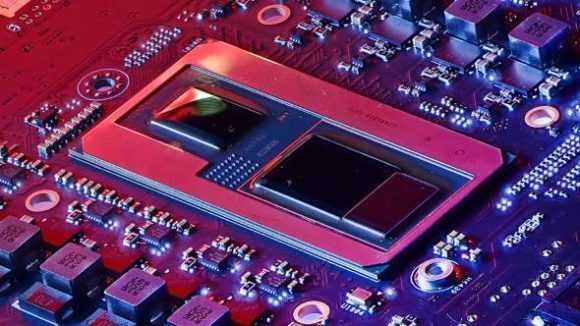 The top Radeon Pro Vega 20 GPU has – you guessed it – 20 next-gen compute units (nCU) inside it, which translates to 1,280 Graphics Core Next (GCN) cores. The Vega M GH Intel has shipped contains 24 nCUs, for a total of 1,536 GCN cores. The Vega M GH chip never made it into actual laptops, however, and had to make do with sitting inside the Hades Canyon NUCs, offering impressive gaming performance. The Vega M GL was an almost identical 20 nCU chip, and that did hit slimline laptops, in the shape of the Dell XPS 15 2-in-1. So the big news is that AMD is giving Apple the weaker version of the chip it has already shipped off to Intel at the start of the year. Seems like good business to us. Less good business for anyone picking up a 15-inch MacBook Pro for nigh-on $3,000. The same GPU in the Dell XPS 15 2-in-1 is available for around half the price if anyone’s interested… though it doesn’t really have the right logo, does it? But then those with a penchant for Apple devices are generally of the money-no-object kind so it hardly matters. Either that or the stick-it-on-a-credit-card-a-go-into-hiding kind of folk.